This November the residents of the state of Utah will get to vote on whether or not the state will join the rest of the modern world and allow for a statewide medical marijuana program. Unless, of course, the Mormon Church has anything to say about it. Much like their controversial involvement in California’s Prop 8 vote back in 2008 to ban gay marriage, the shadowy for-profit religion is shitting all over the separation of church and state by making a purely political argument that cannabis is still illegal at the federal level and they don’t want to put state employees at odds with “the law”. Enter MormonLeaks, a Wikileaks-style muckraking website that revealed last week in a major document dump that the Mormon Church not only hold $32 BILLION dollars in stocks but that a cool $1.3 BILLION of that is placed in Big Pharma stocks. Jesus Christ, what a conflict of interest. So, Mo’s, is marijuana bad for our health or is it just bad for your business? And don’t get it twisted, it is a business. 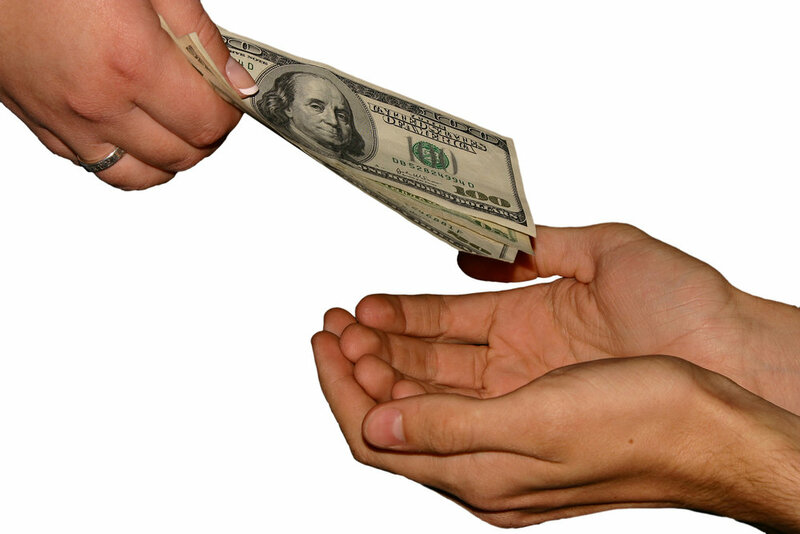 Many religions ask their members for donations – or tithing. The Mormon Church makes it mandatory, demanding 10% of every single dollar that you earn or you go to Spirit Prison when you die (can’t make this stuff up). Some estimates put their intake just from tithing at over $7 billion each year. Pay zero taxes on that and you can really meddle in some politics. 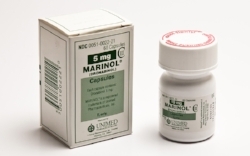 So it is revealed that the Church is heavily invested in seven different pharmaceutical companies, one of which is called AbbVie Inc., the company that produces the synthetic cannabis substitute Marinol. So really, much like their ignored opiate epidemic, the powers that be in Utah don’t care if you get high, they just want to be sure that they profit from it. Every argument that the Church, and their mouthpiece Drug Safe Utah, has made has been ludicrous and the spotlighting of their top-secret investment portfolio only shines more light on their incentivized opposition to cannabis. First, they tried to pass a motion to “allow” anyone who had signed a petition in support of the newly proposed MMJ laws to “rescind” their signature. That plan failed – shocker. So now they are suing to try to block the initiative from ever making it to the November ballot by feigning concern that since weed is still illegal on the Federal level, the state would be putting its employees at odds with Federal laws thereby endangering them. Now, thanks to the Mormon Church, one judge will decide if Utah’s 1.5 million registered voters will have a say in their state’s future. Meanwhile, 29 other states respect their sovereignty and that of their voters enough to support flourishing medical marijuana programs without retribution from some phantom Federal Stormtroopers. Of course, those states are not wholly run by one completely dominant and outrageously funded religion.